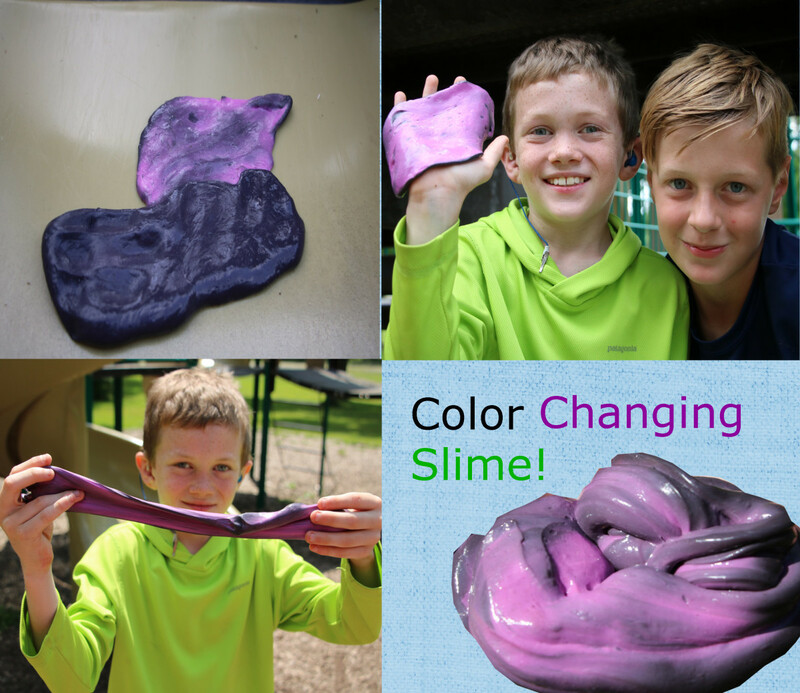 Can you give me fun facts about slime? 1) Slime is a non-Newtonian liquid, which means it behaves like a liquid and a solid at the same time. 2) Mayonnaise will remove slime that gets stuck in hair. 3) The television show "Double Dare" doused contestants in slime when they answered a question incorrectly. Where did you buy your color-changing pigment from?